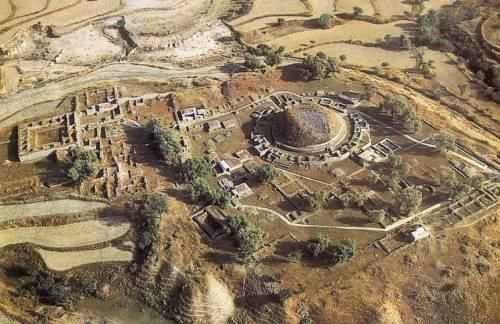 Takshashila University is the world’s first university AAd was established way back in 700 BC. This clearly shows that India has always given a great deal of value to formal education across all fields. 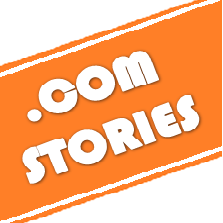 Well, we did invent the “Zero”, binary numbers were merely a successor. 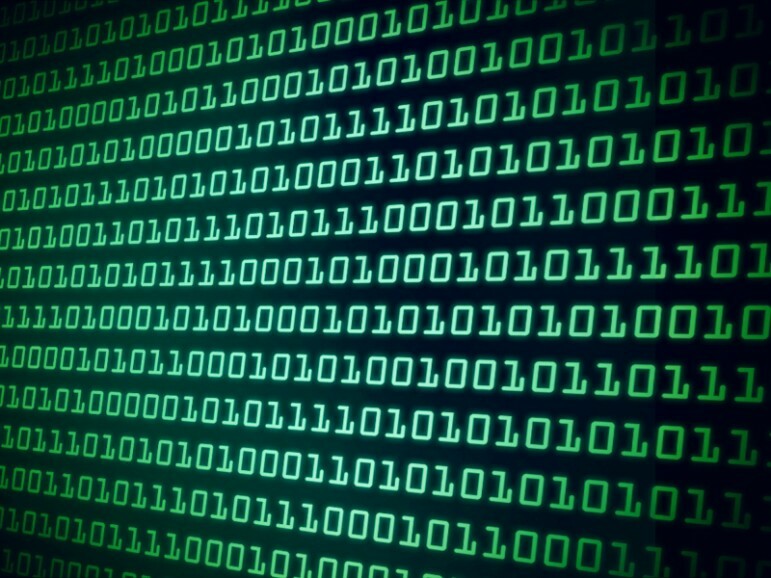 Binary numbers were first described by Pingala around 200 BC. Pingala is the traditional name of the author of the Chandaḥśāstra, the earliest known Sanskrit treatise on prosody. 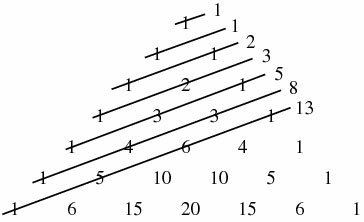 Other mathematical achievements have also been mentioned here. Ancient Indians were the pioneers in metallurgy too. High-quality steel was produced almost two thousand years before it was even realized by the rest of the world. One of the most remarkable feats in metallurgy was creating a seamless celestial globe as it was earlier considered impossible to create a metal globe without seams. 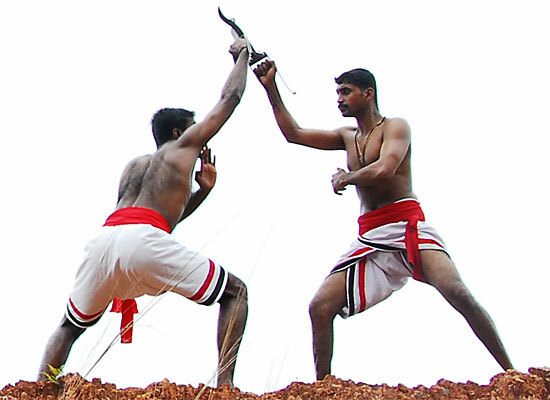 India invented Martial Arts and not the Chinese! Buddhist missionaries practiced and taught the skilled art before passing it elsewhere. Well, we were the stunt kings from a long time! Writing has always been big deal for Indians and so came the usage of ink. The source of carbon pigment used in Indian Ink also called musi was first sourced in India. 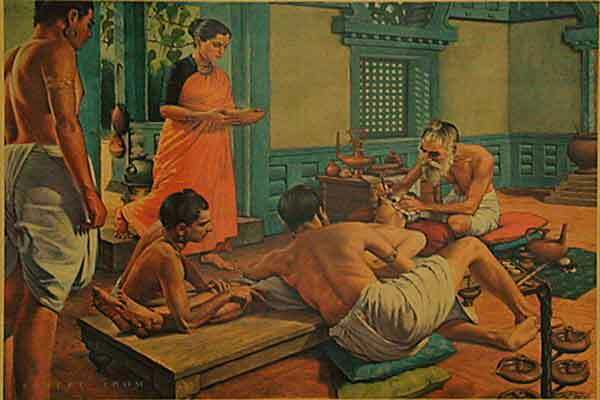 Since 4th century BC, the practice of writing with ink with a sharp pointed needle was common in South India. 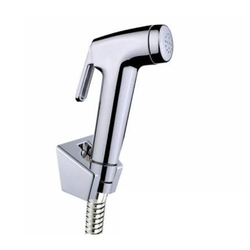 Even though we may not be leading in the department of a proper hygienic restroom service, we were the inventors of the flush toilets. 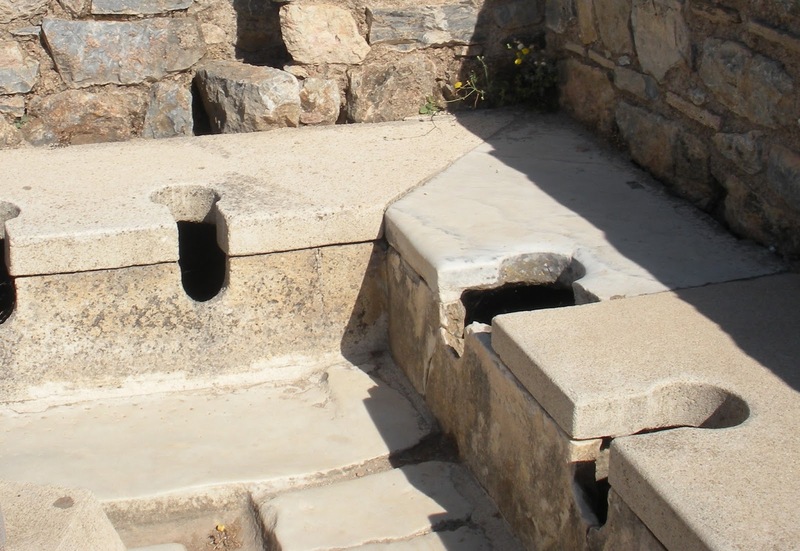 Flush Toilets were first used in the Indus Valley Civilization. The townships of Harappa and Mohenjo-Daro had flush toilet systems in all the houses connected to the sewage system. We all know how it feels. EVen after centuries, nobody came up with the idea, but Indians did! In 16th century Mughal India, during the reign of Akbar, the first prefabricated & movable structures were invented. This means you really didn’t have to be at the construction site to create the entire structure. 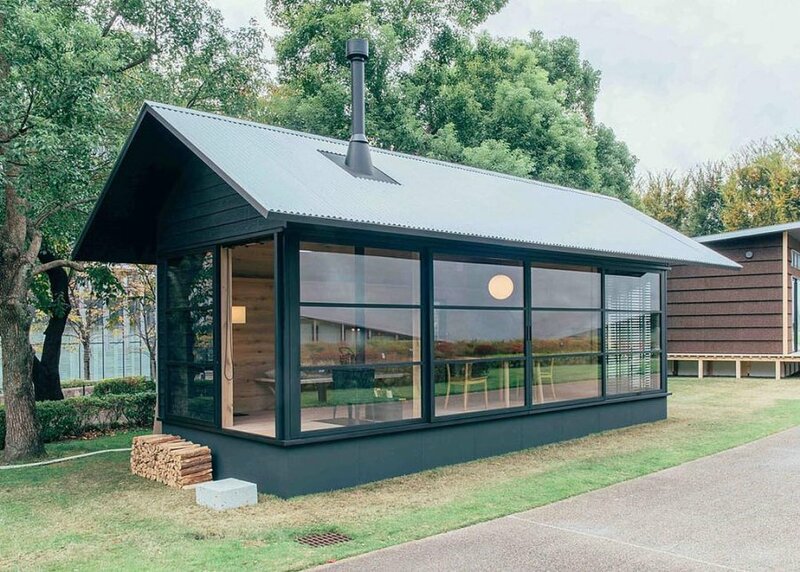 You could build it in parts and fix it like a do it yourself at the final site. Even though we prefer using zippers and velcro these days to attach the two ends of a bag or clothing, buttons can never go out style. And they too were an Indian creation. The Indus Valley folks always knew how to tie loose ends or rather open ends in a good way. 9. 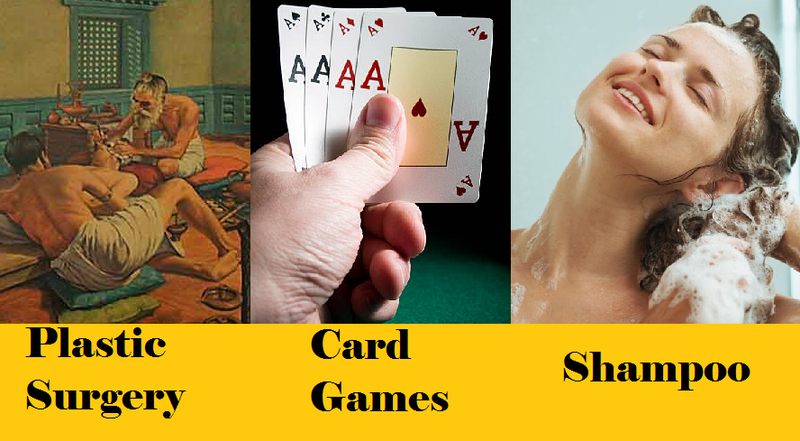 Board Games A Serious Timepass! 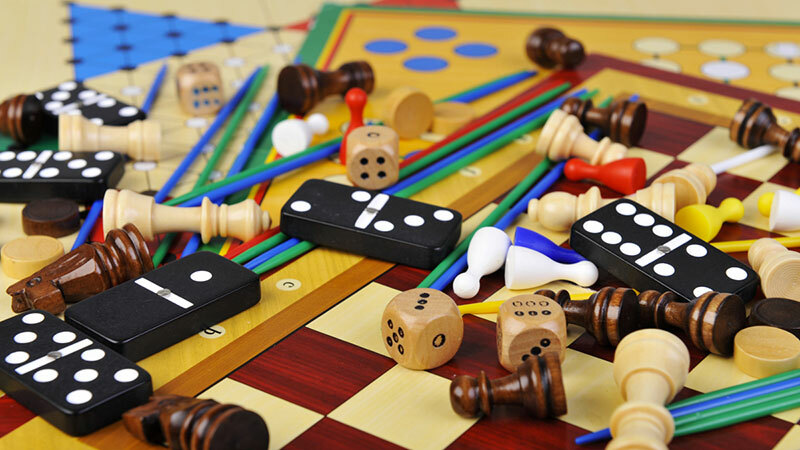 Not the modern-day combat level board games, but some of the interesting board games like Chess or Snakes and Ladders were discovered in India. Chess originated in the Gupta period as Chatrunga and had different levels of complexity involved compared to the current version. 10. Rulers, Measure The World! Not kings or Mughals, but the scale that we use to measure various things in life was invented by Indians. 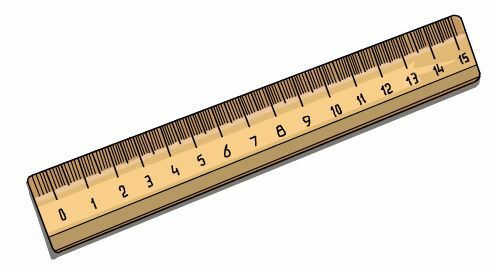 Rulers or scales were first used during the Indus Valley Civilization prior to 1500 BCE. Made of ivory, the rulers found during excavation, reveal the amazing accuracy of decimal subdivisions on it. L’oreal, Amway and others can take a hike. We were the real inventors of the modern-day shampoo. 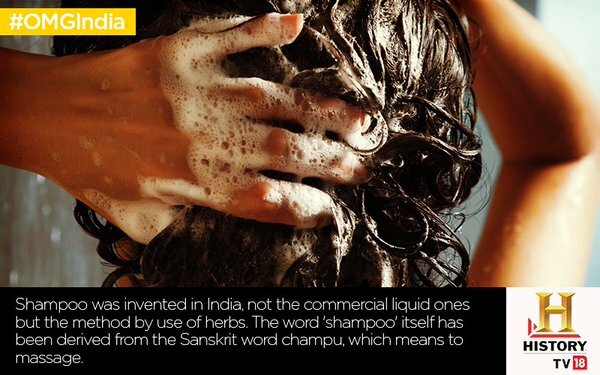 For that matter, the word shampoo comes from the Hindi word chāmpo (चाँपो). It was initially used as a head massage oil for the Nawabs of Bengal during the Mughal Empire around 1762. 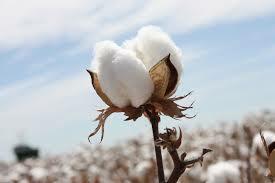 Well, cotton has been the backbone of the agricultural sector of India for a long time. Cotton cultivation dates back to 5th century BCE, when the Greeks were still wearing animal hide. We all know that Tiffany is one of the leading diamond jewelers in the States, courtesy of the shows and movies, but they wouldn’t have existed, had it not been for India. 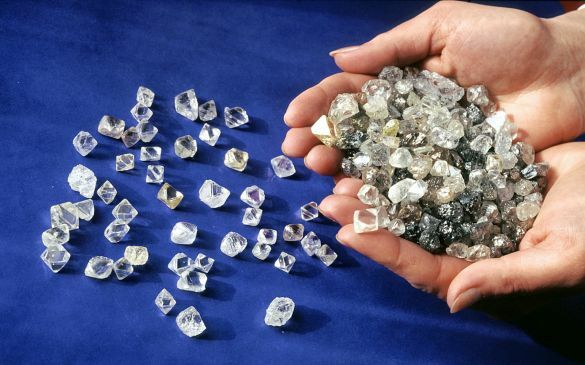 Diamond mining was first started in India, nearly 5000 years ago. 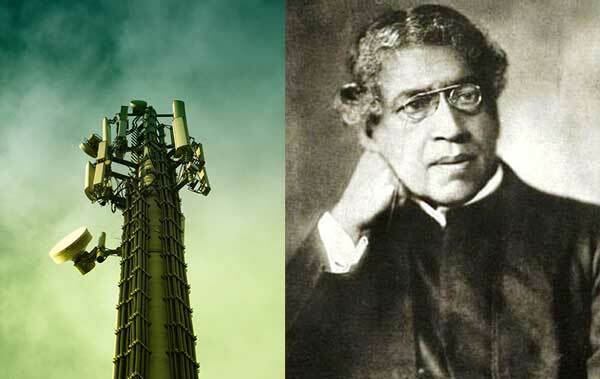 Even though Marconi received a Nobel Prize in Physics in 1909 for contribution to the development of wireless telegraphy, it was Sir Jagdish Chandra Bose in 1895 who showcased the first public demonstration of radio waves for communication. He was finally credited for his work nearly a century later. 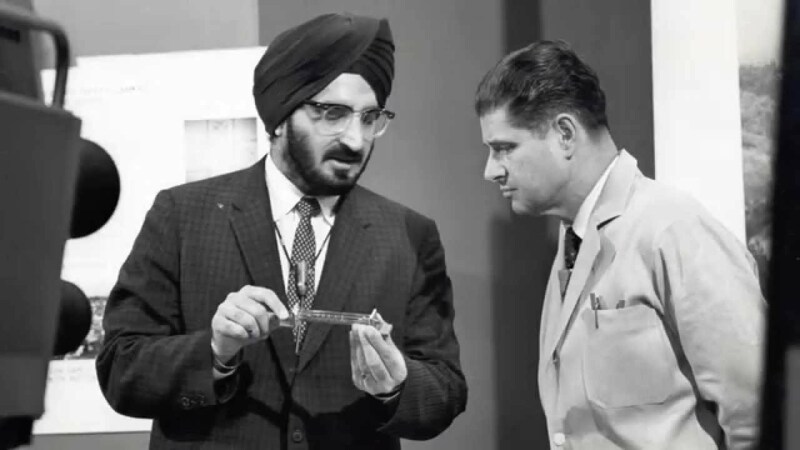 Dr. Narinder Singh Kapany is widely recognized as the ‘Father of Fiber Optics’ for his pioneering work in Fiber Optics technology. Imagine where we would be if this guy had not thought about this real cutting edge technology. Brazilian Woman Goes Crazy After Watching Annabelle: Creation, And The Video Is Freaking Everyone Out!! !